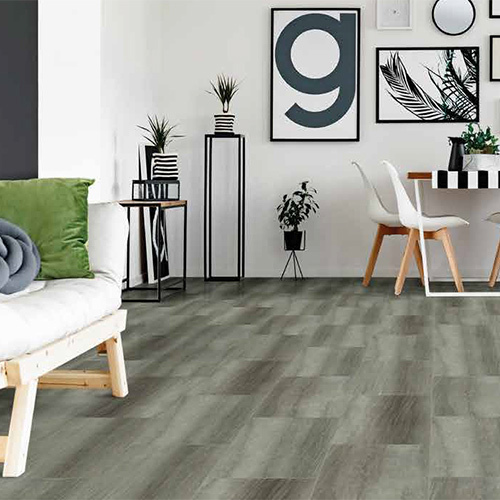 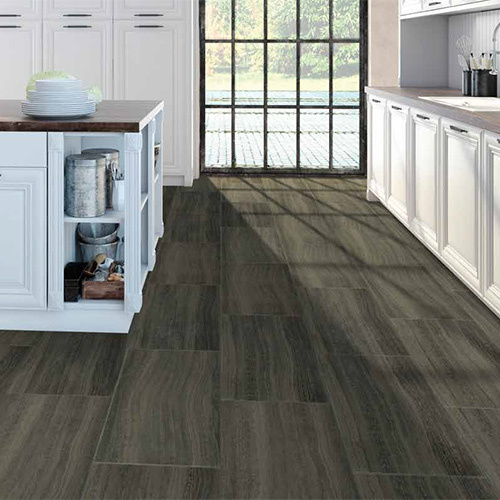 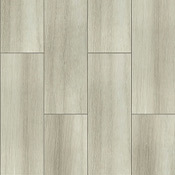 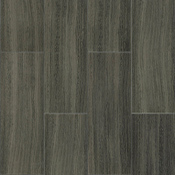 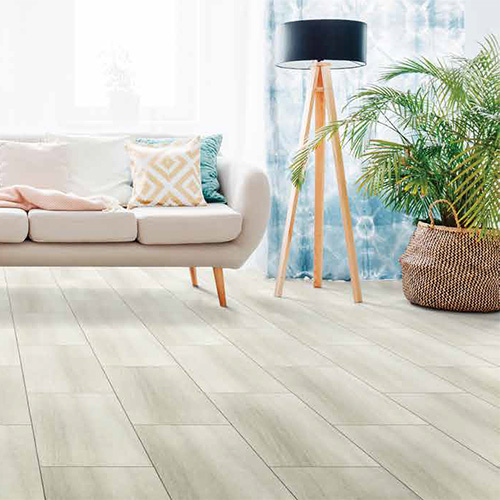 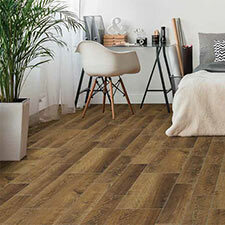 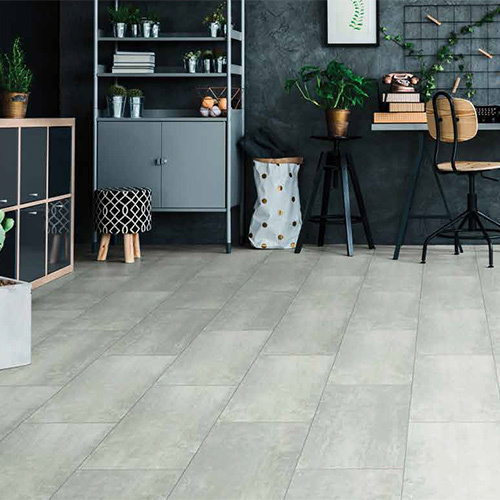 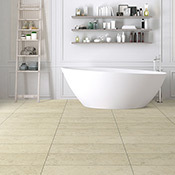 Revotec Axis Luxury Vinyl Tile Flooring is a very durable option for any home. 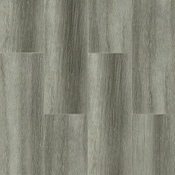 Axis comes in 12 inch x 24 inch tiles and features 4 colors to choose from. 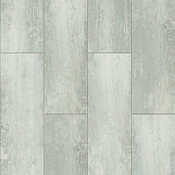 Oh and it won't scratch either!